Bahrain Endurance athletes converge on the inaugural Ironman 70.3 Dubai this week as the Emirate once again hosts the opening race for the Nasser Bin Hamad Triple Crown. Daniela Ryf and Terenzo Bozzone both won the first Triple Crown race here last year and have returned to renew the campaign to win the million-dollar bonus for winning all three races in the series. 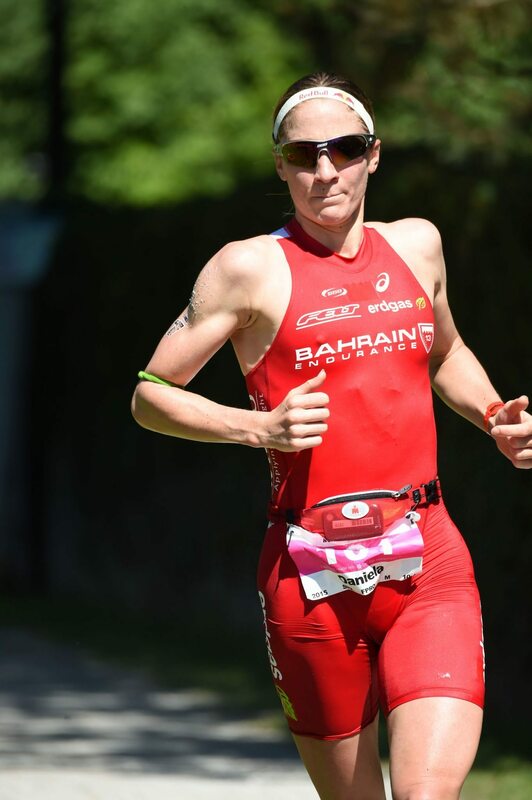 While Bozzone fell out of the running with cramps at the Ironman 70.3 World Championship in Austria, Ryf made good with her wins there and Ironman 70.3 Bahrain. David Plese is set for his first race as part of the Bahrain Endurance main roster. Eric Watson, who previously was on the racing team and now represents Bahrain is also on the pro start list. Sara Gross will participate in a team with Emirati runner Khaleifa Mohamed Alnuaimi and pro cyclist Mohammed Al Mansouri. Team captain Shaikh Nasser racing in the age group category rounds out the Bahrain Endurance contingent.